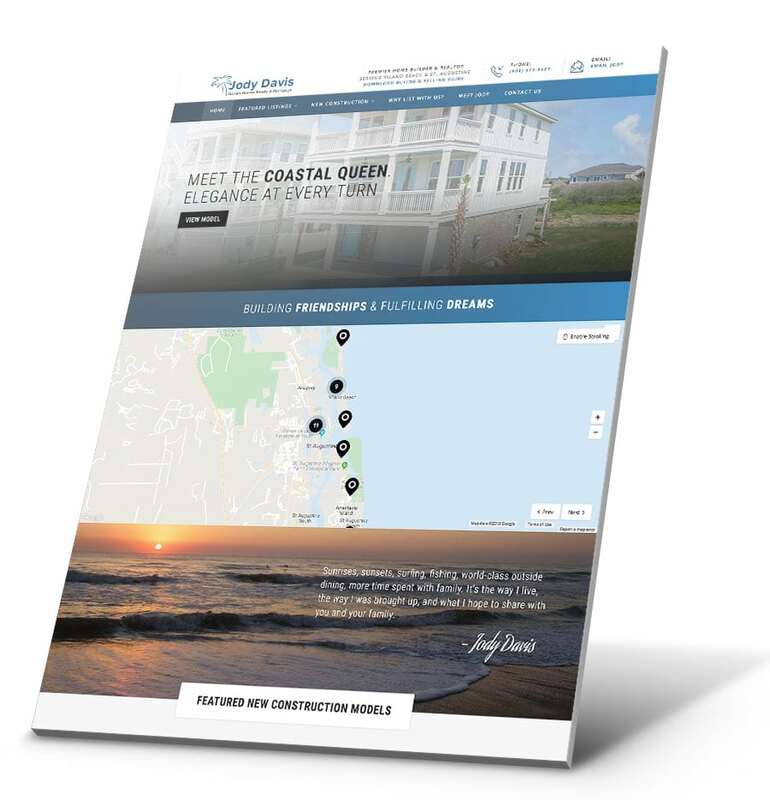 Coastal Court Reporters came to Bold City Design needing a new website developed. 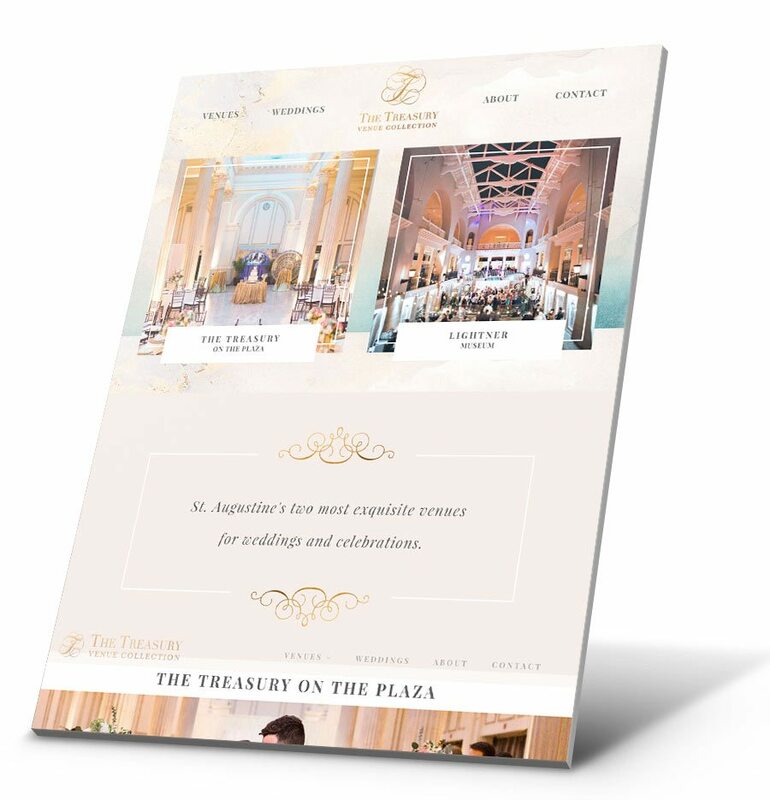 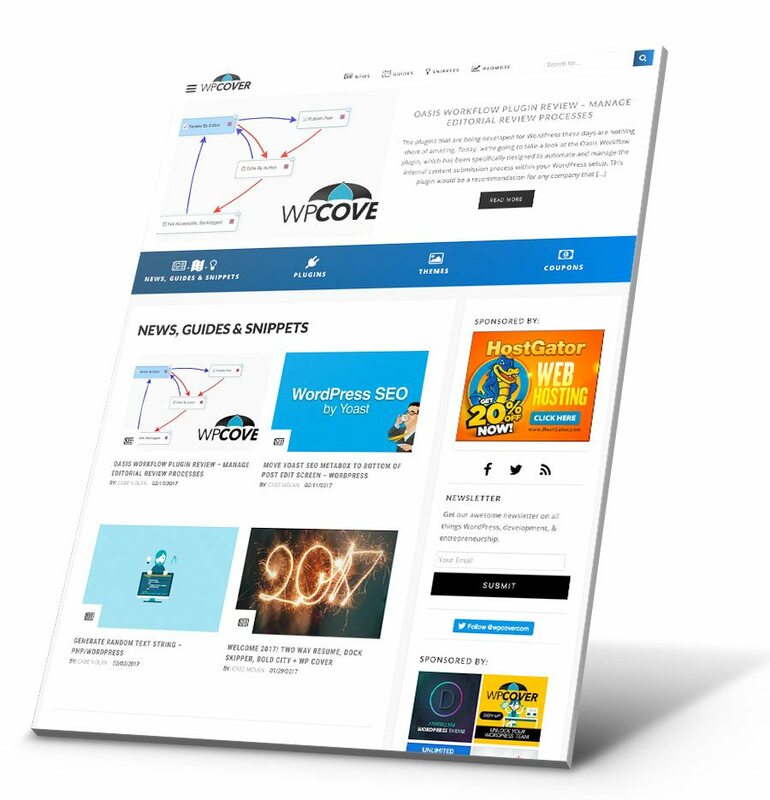 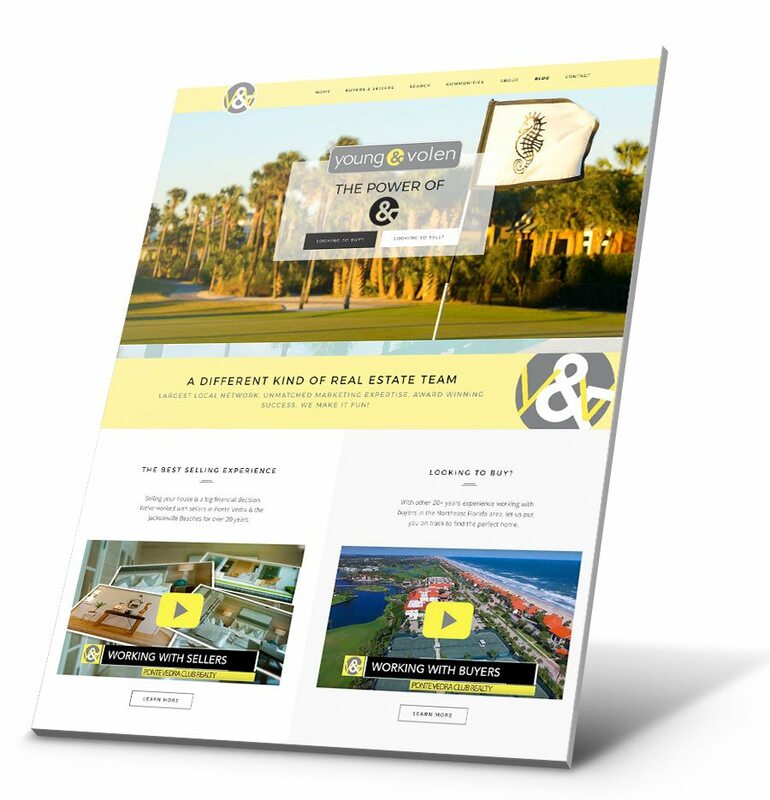 Their current site was no longer functioning properly and they were no-where to be found in search engine results. 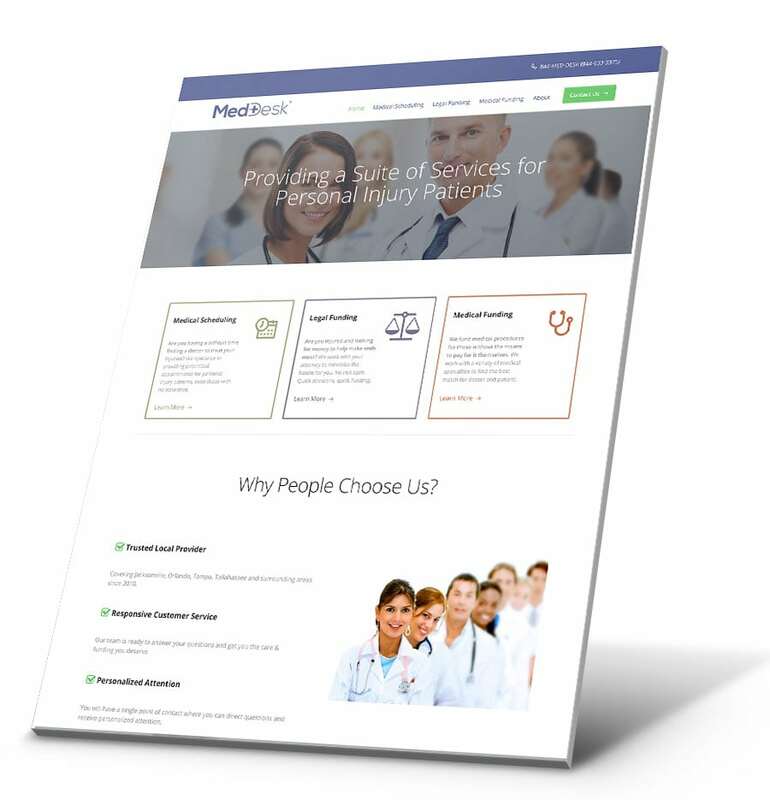 They also wanted to add new functionality in the form of a disposition scheduling system to save time and reduce unnecessary manual tasks. 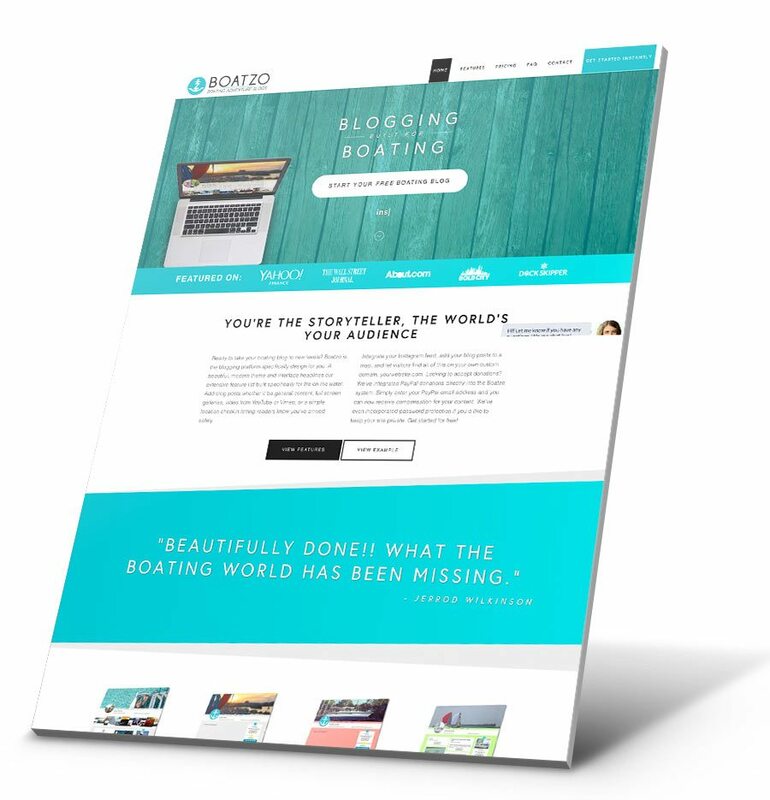 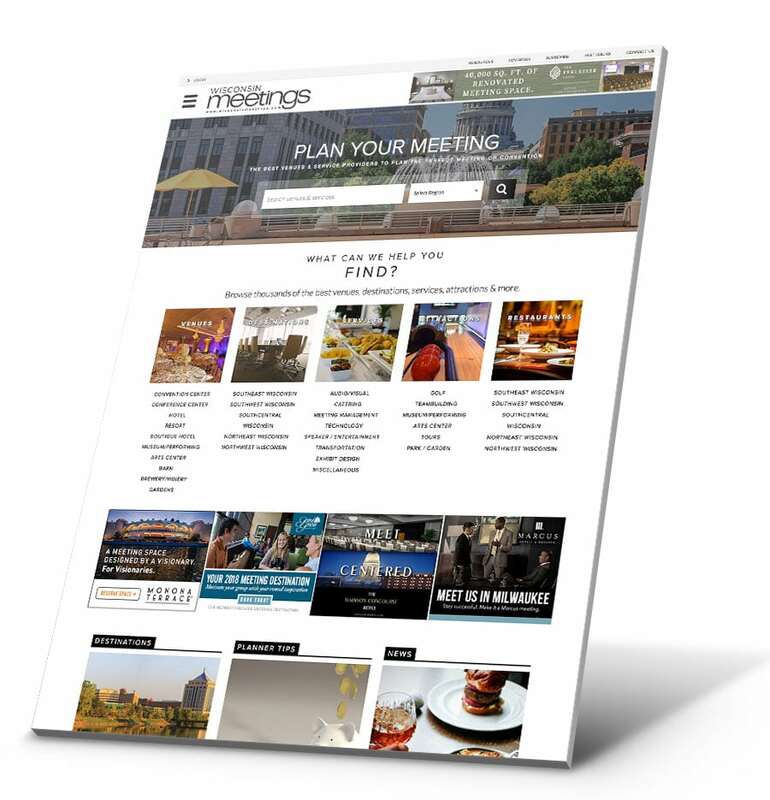 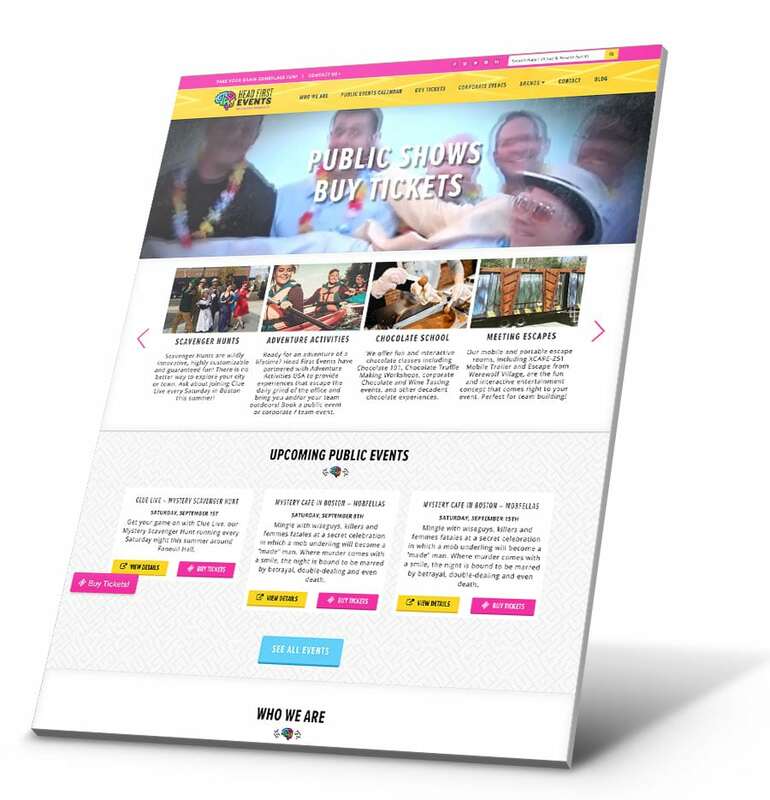 Bold City delivered a custom site built on the WordPress CMS system. 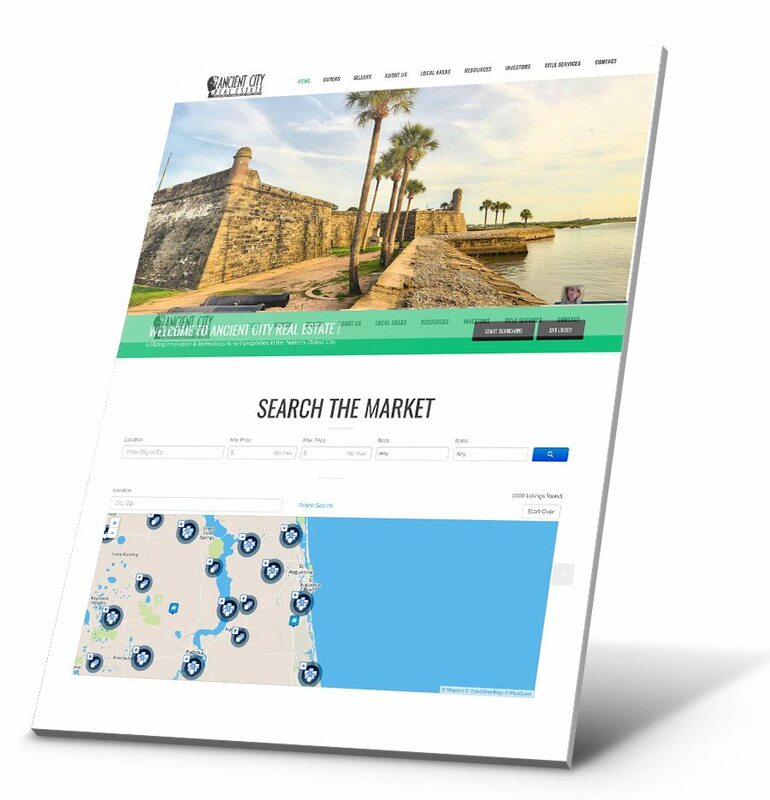 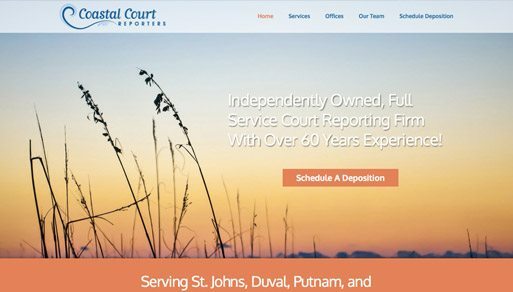 Integrated web hosting and management services rounded out this project as we continue to help Coastal Court Reporters with their digital marketing into the future.